I was excited to be attending the Quantum Entrainment Workshop with Dr. Frank Kinslow in Sarasota over the weekend. It was a great refresher course for me on QE and I was delighted to experience a live workshop with Dr. Kinslow again. 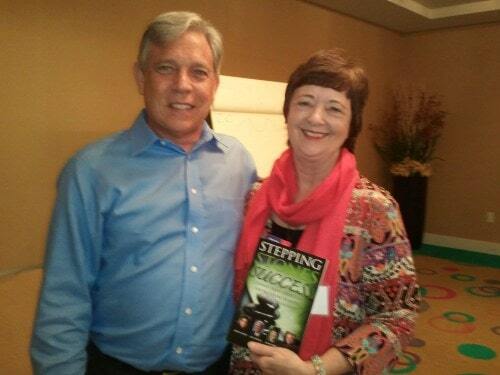 I originally met Dr. Kinslow in August of 2008, when I was the host of a workshop he presented in Tampa. He was just beginning to teach Quantum Entrainment at that time and I feel fortunate to have been a part of his launch by hosting a workshop for him. 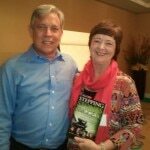 He went on to become a #1 best selling author in Europe and has been teaching many workshops over there since then. It was just announced that he has been picked up by Publisher, Hay House, which is very exciting.